Award-winning entertainer Kojo Nkansah a.k.a. 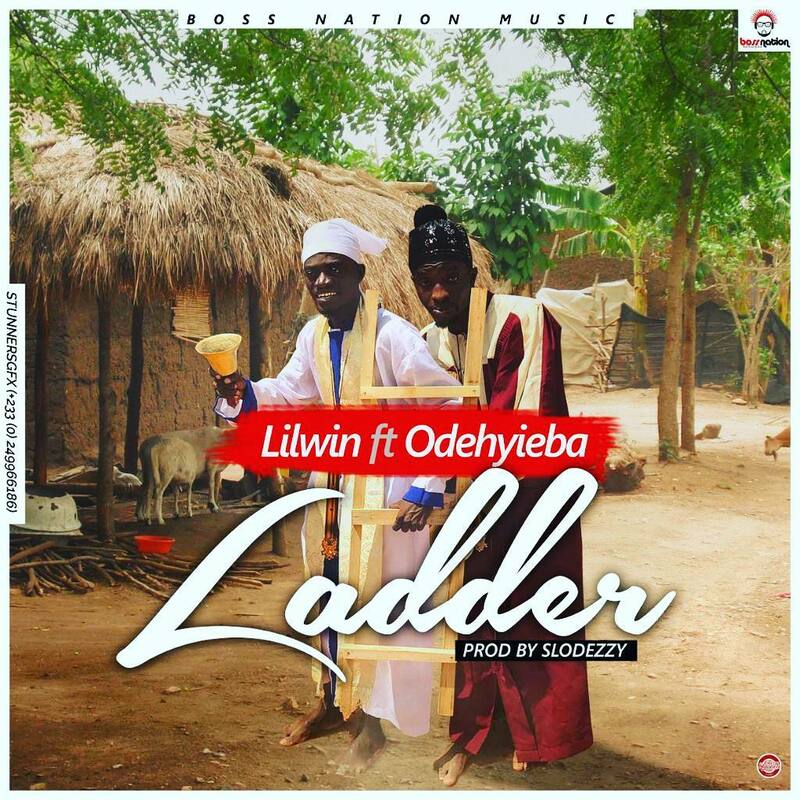 has a new single featuring Odehyieba entitled ‘Ladder’. In the song, they about some of the challenges that are being faced in Ghana which they are fed up with and so therefore they want to go to the house of God by going with the ladder.